When you go in for a tattoo, I think it’s very necessary to ensure proper grammar beforehand. This is something that’s going to be on your body for the rest of your life. 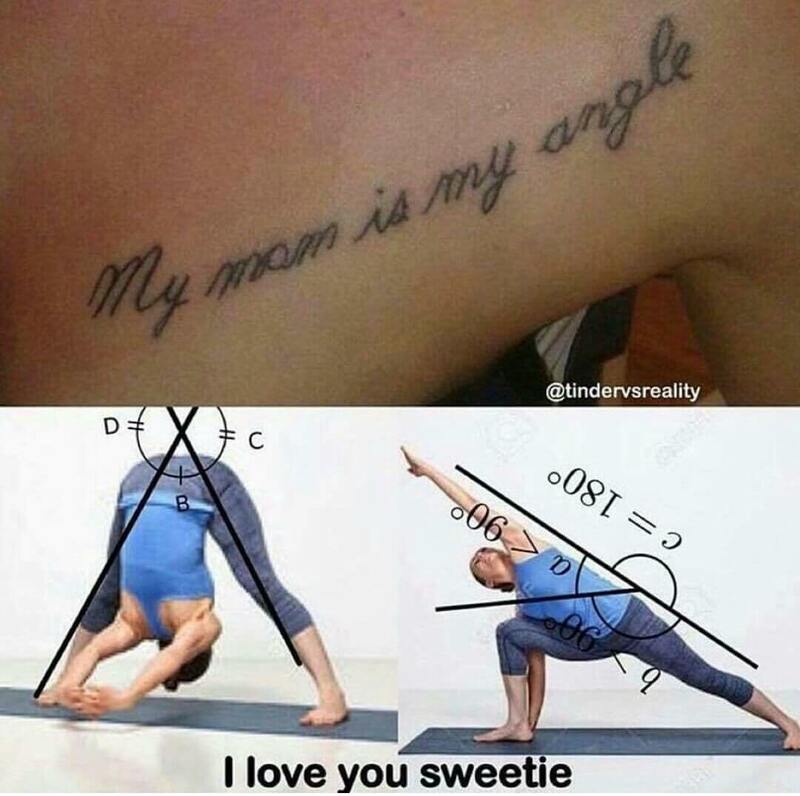 Look, all the power to you if your mom was actually your angle, whatever that means, but for the majority of us who don’t have angled mothers, we may need a spellcheck.